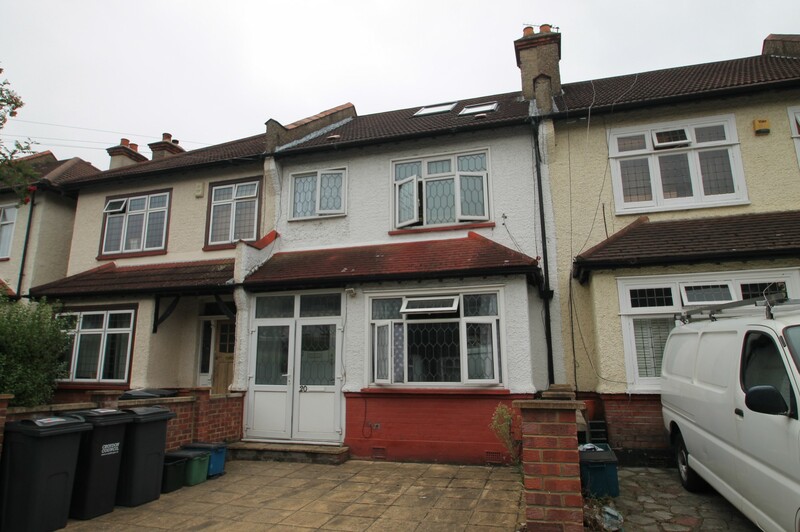 An investment opportunity to purchase an existing HMO (house of multiple occupation) or convert back to a family home. 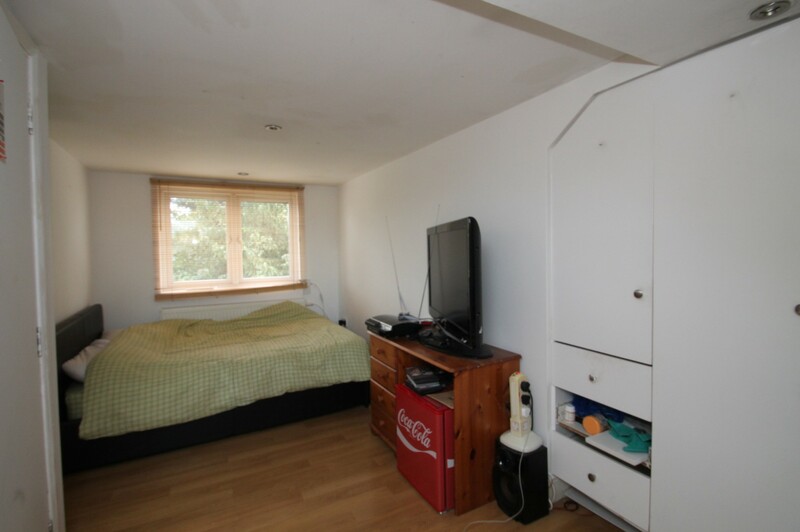 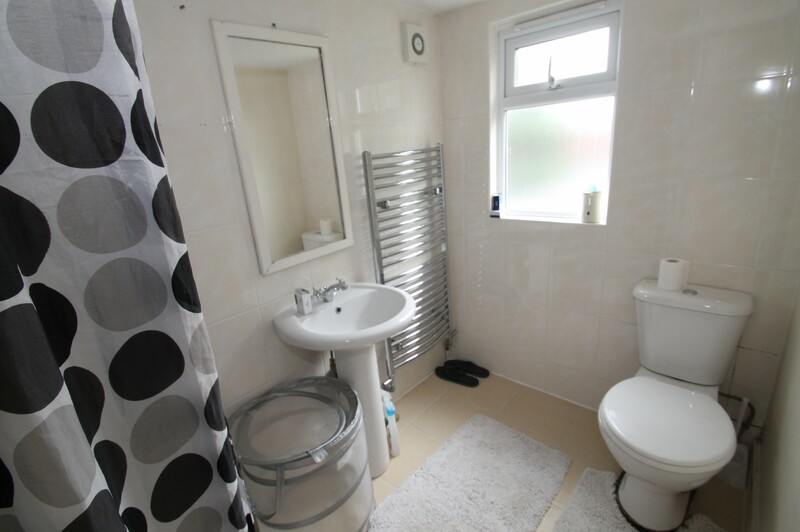 The accommodation currently comprises five letting rooms with one of those having an en-suite shower room/WC. 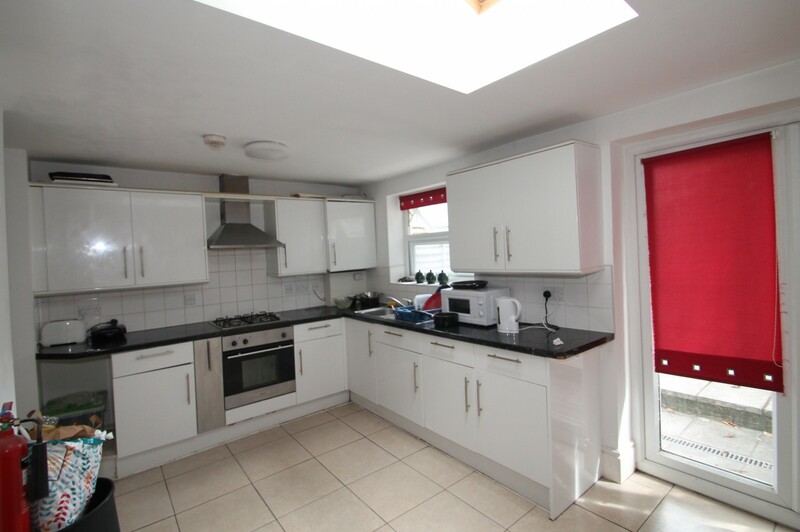 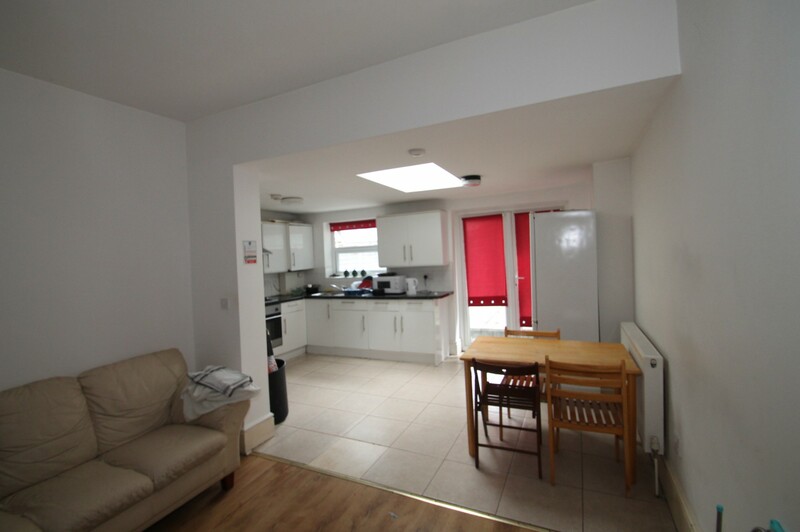 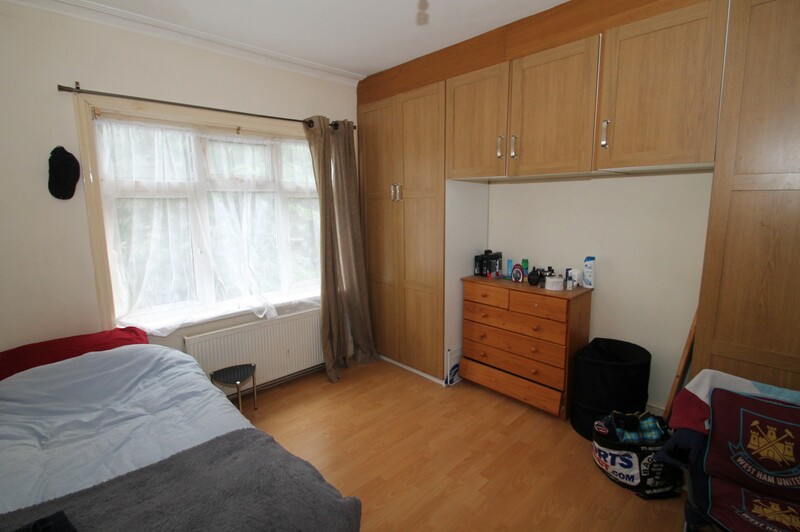 On the ground floor, there is a kitchen which is open plan to the dining room with utility room and WC with a further bathroom/WC on the ist floor. 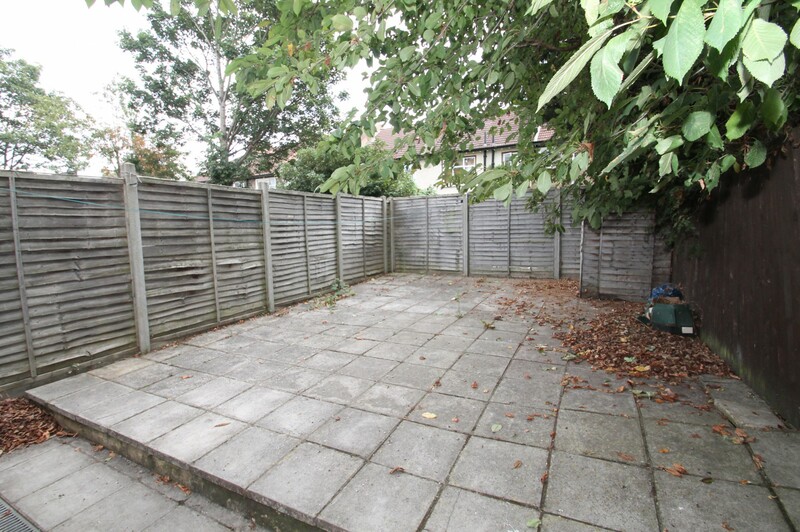 Outside to the front is off road parking with an enclosed garden to rear.